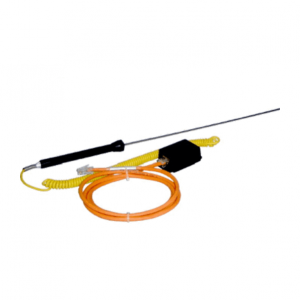 Temperature monitoring sensors for continuous remote monitoring, graphing and alarms ensure the correct temperature range for your critical assets. 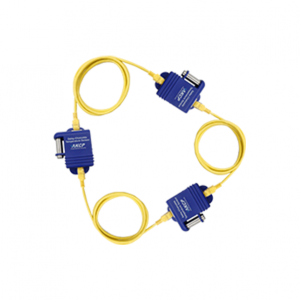 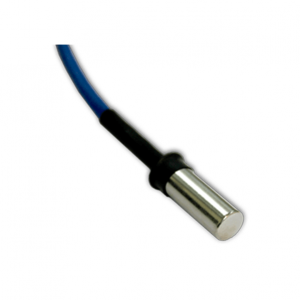 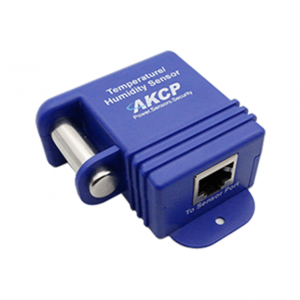 Browse our online store to find the best prices on ethernet temperature sensors and environmental monitoring devices. 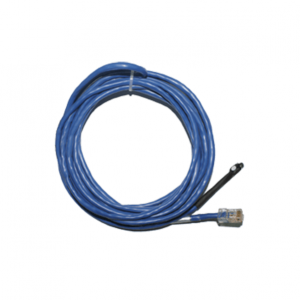 Monitoring the temperature of critical assets is key to preventing damages. 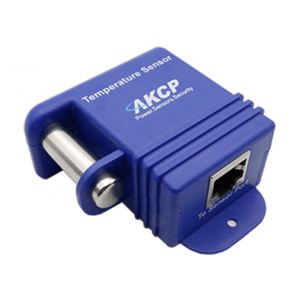 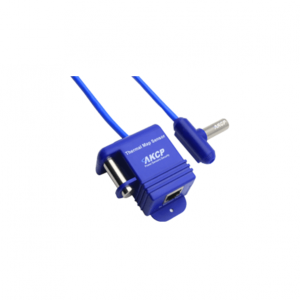 AKCP’s smart temperature monitoring sensors provide an affordable and scalable commercial-grade monitoring solution for monitoring temperature over the web using a centralized dashboard.